Apologies for the lapse in blog posts. It’s been an interesting weekend. Friday night I went to a 1980s Las Vegas casino night. It was great! I got to wear all my neon things, sip sparkling wine and remind myself why I never gamble. Saturday morning I was headed through the door into work when my right kneecap decided it was time to leave home and twisted so far out of its socket I ended up on the ground hitting my leg in a vain attempt to put it back in place. Eventually the knee cap conceded and popped back in. Damn dislocations. It’s been a while since the last one. Saturday night I headed to the basketball with my lady friends to take advantage of my work’s sponsors box. The Goldfields Giants won. I never want to hear the word DE-FENSE again. Today I am lazing around in true Sunday style before heading out to do the WAG thing at the soccer (do you like my WAG outfit?! Needs some super sized sunnies…). Tonight I’m going to see Magic Mike. I haven’t been this excited about a movie since Spice World in 1997. Expect glowing reviews! 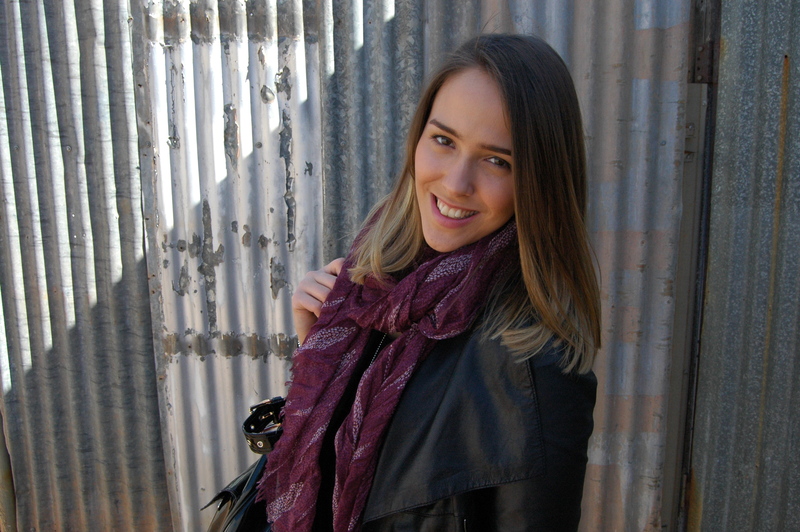 This entry was posted in Fashion, Misc and tagged clothing, Outfit Post, sports, style, Sunday, Weekend. Bookmark the permalink. 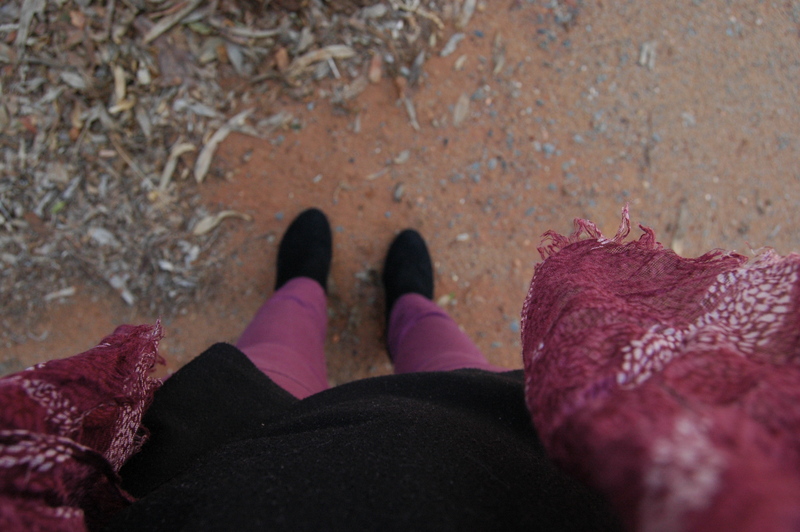 Oh i love this outfit.. the burgundy/plum scarf and jeans make me happy! You look great.